A: 275A Rex Road, Campbellfield Vic 3061. 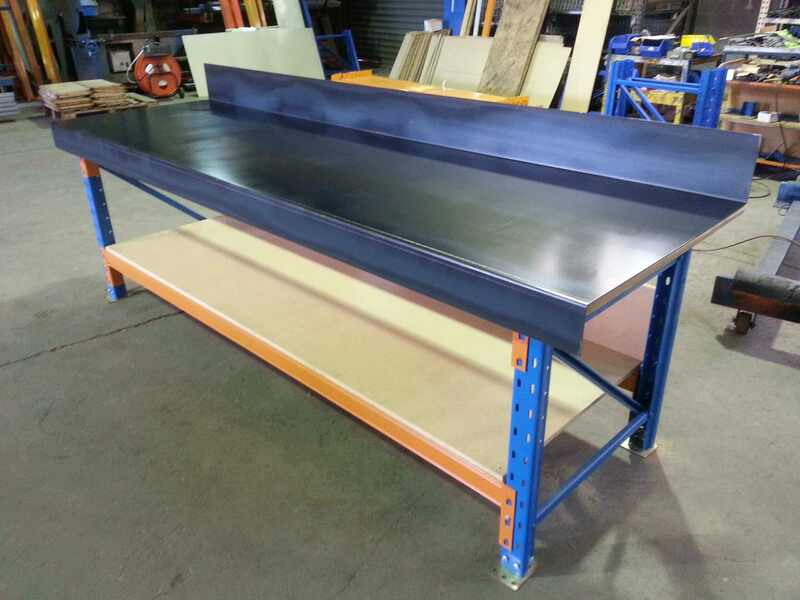 Our multifunction tables and work benches are innovative and versatile display fixtures that Able Storage have made available in Melbourne, Victoria, and all over Australia for 40 years. They are also an ideal option for classrooms. It’s easy to assemble with a boltless design. 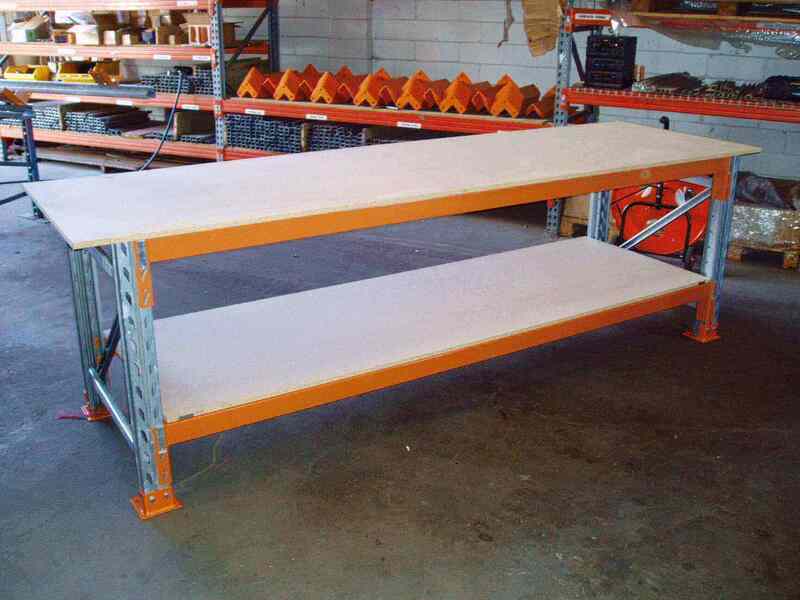 It’s a versatile shelving system with a galvanised and powder coated finish. It comes in a modular unassembled formfor site access and ease of transport or can be pre-assembled for quick installation. It consists of a variety of accessories, which helps in bench merchandising for products. 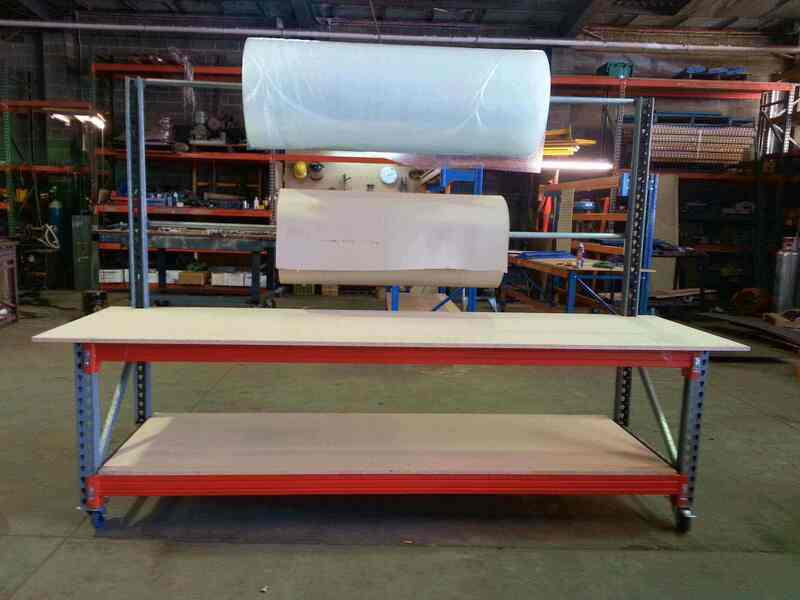 It can come customised with overhead shelving, pegboard or louvre panels for Stor-pak bin storage and lighting. 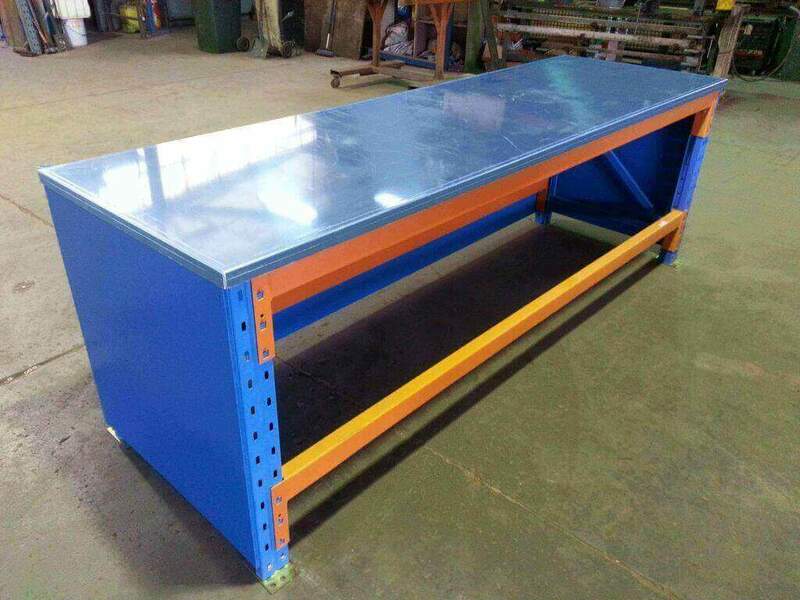 Call Us Today To Order Multifunction Work Benches! For more information and queries on a variety of multipurpose work bench shelving systems, feel free to contact Able Storage on (03) 9305 3676. 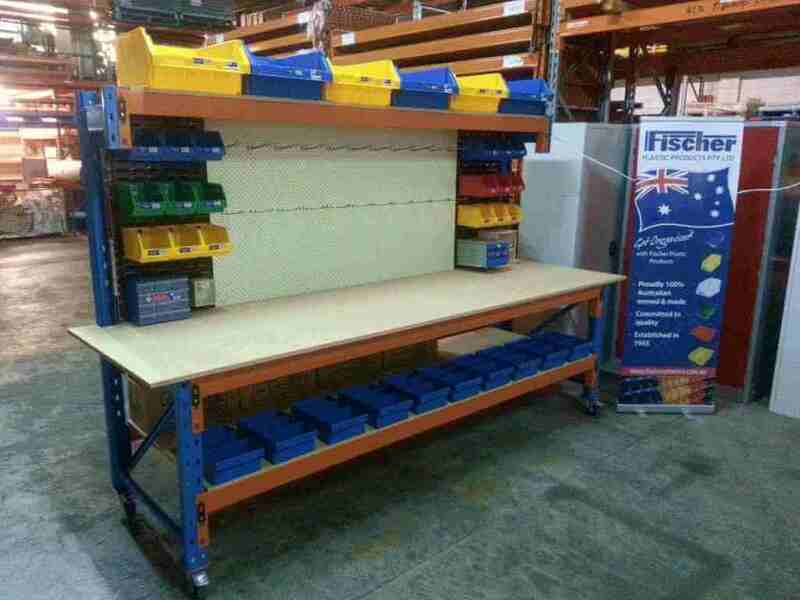 You can also visit our showroom at 275A Rex Road, Campbellfield Vic 3061 and see smart storage solution in action. We are open from Monday to Friday, 8:00 AM to 5:00 PM. As a family owned Australian company, Able Storage Systems prides itself on providing premium warehousing and storage solutions across Melbourne at the most competitive prices. Our team has over 40 years’ experience within the industry, providing the best possible advice based on your storage needs along with exceptional customer service. Rackman is a proprietary software tool designed by some of the world’s leading structural engineers. Rackman certification means that your system will meet the necessary safety standards. It will give you the peace of mind to know that your goods and your staff are secure in your ColbyRACK installation.